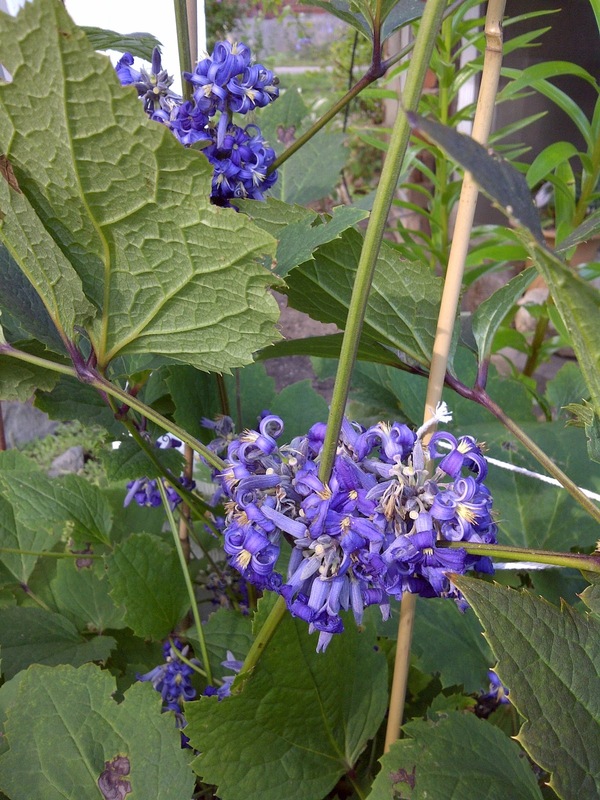 Is a beautiful herbacious perennial not a vine.It comes from China and is 3-4' tall. 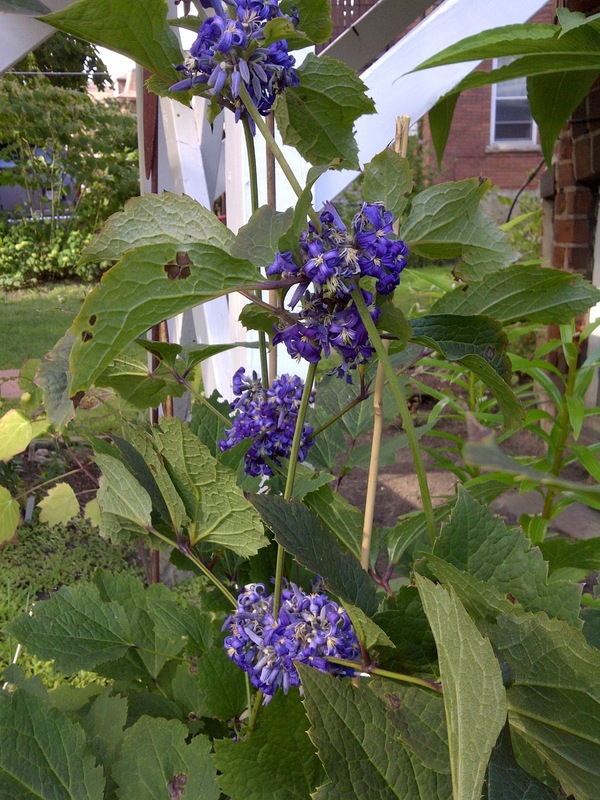 It blooms from July to Fall and is therefore an excellent additon to the garden for fall colour. Even more pleasant is that fact that it has a delicate scent and the flowers are a tubular purple colour.